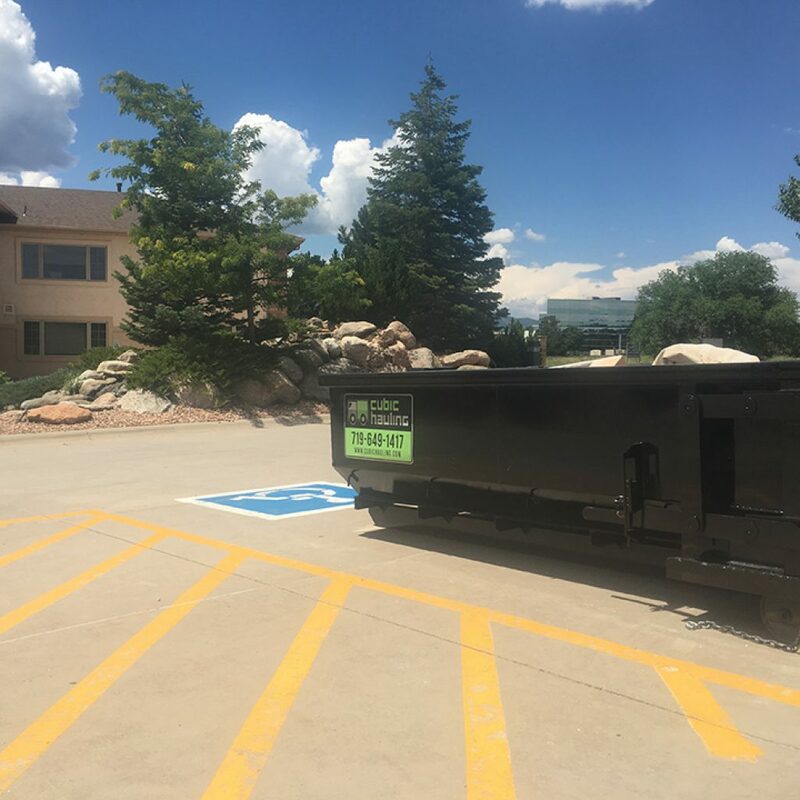 Dumpsters for government & municipal projects. 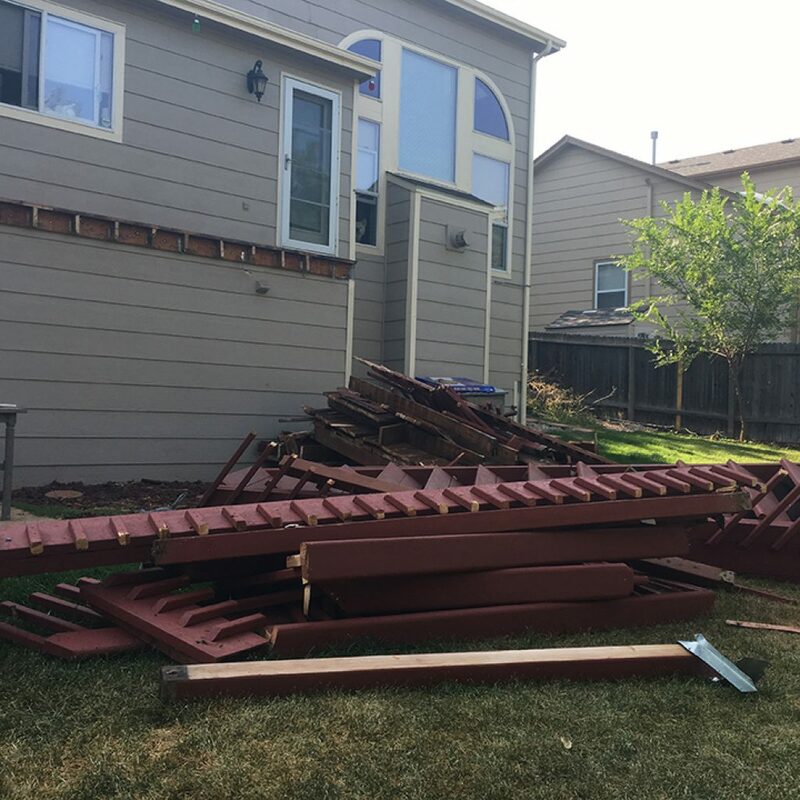 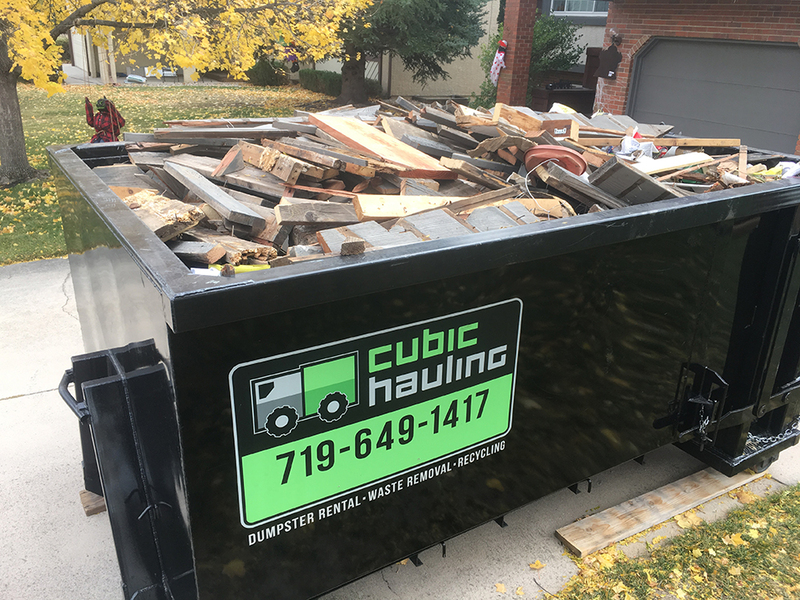 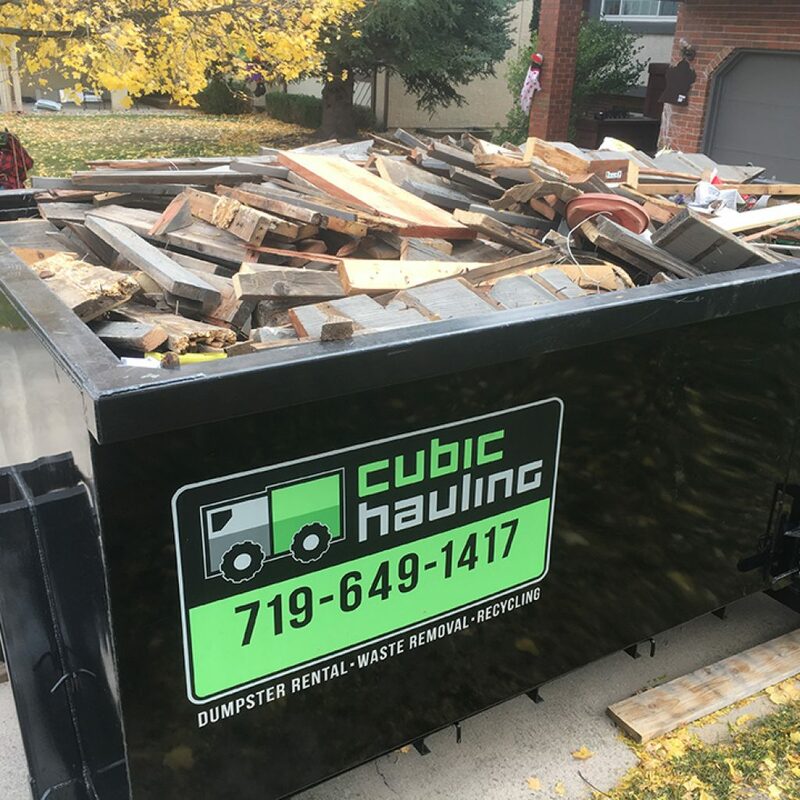 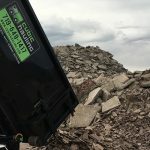 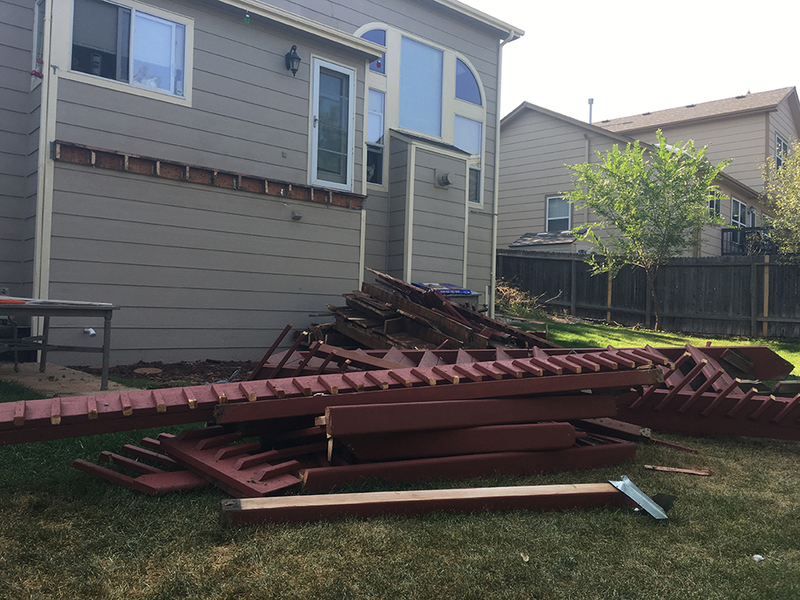 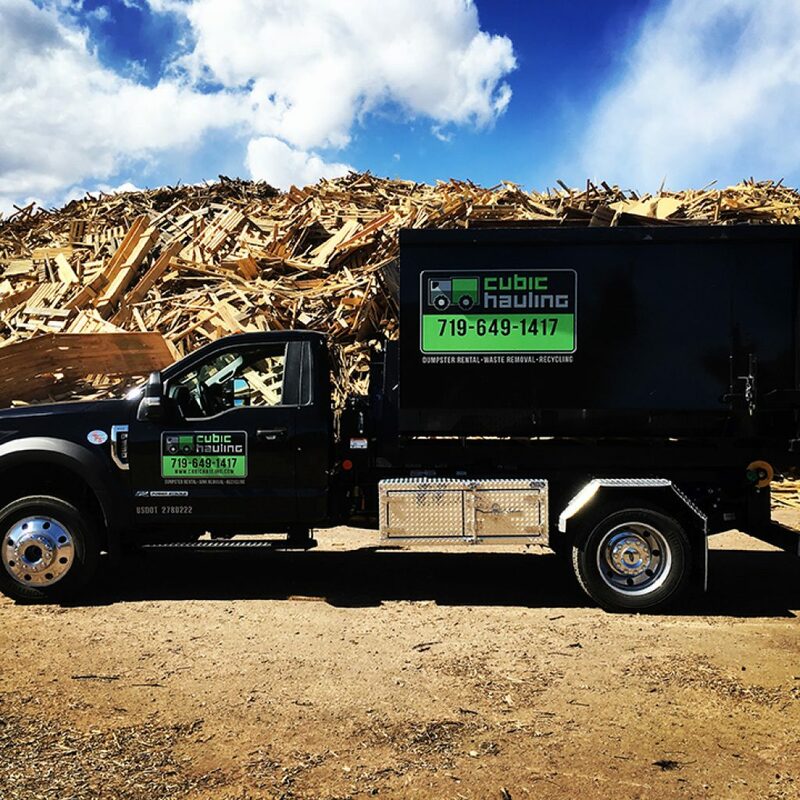 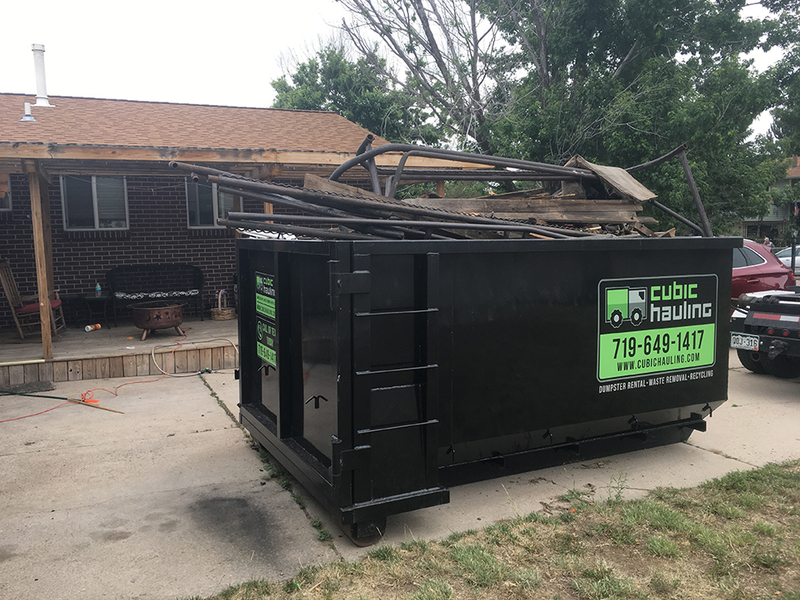 Dumpsters for Deck Replacement & Demolition. 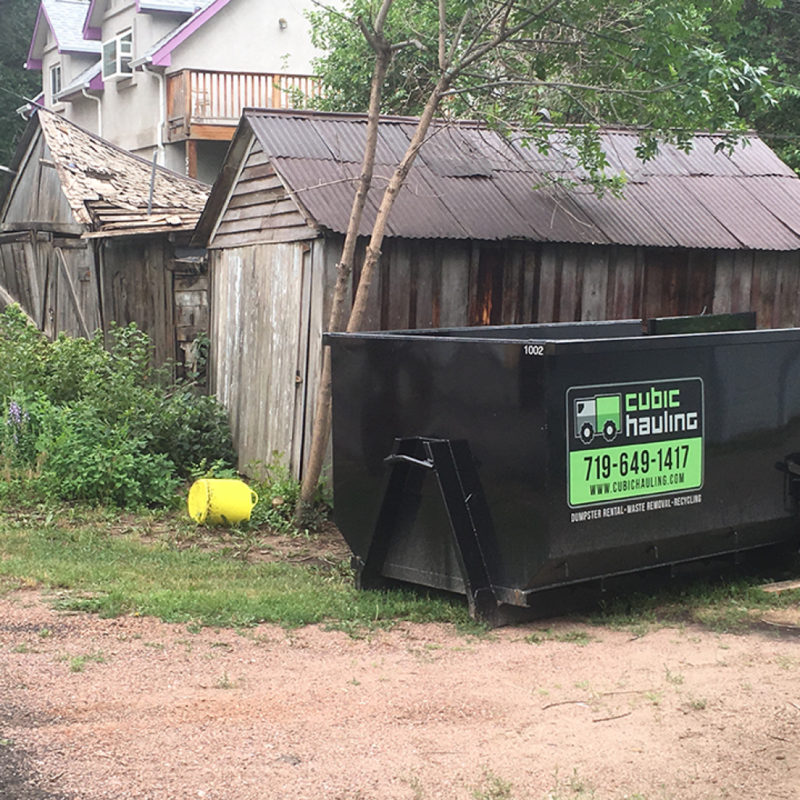 Realtor & Property Manager dumpsters. 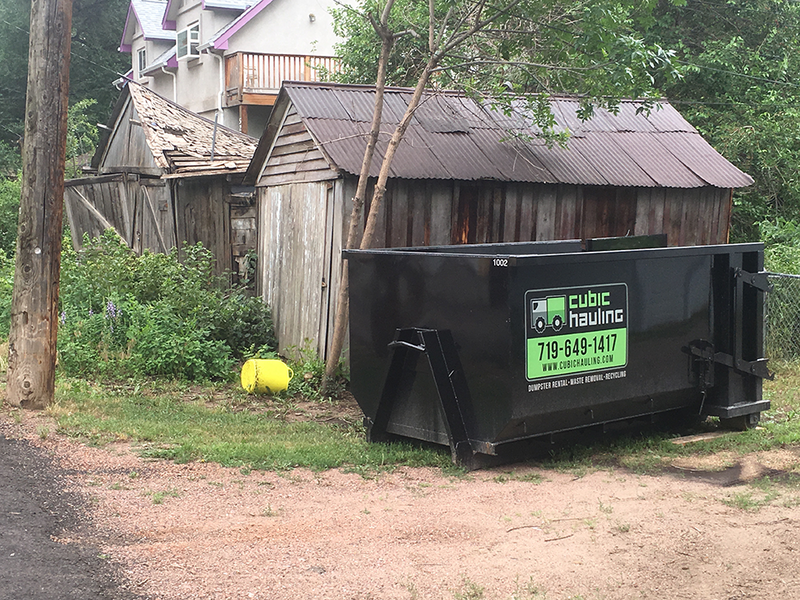 Dumpsters for any landscaping projects. 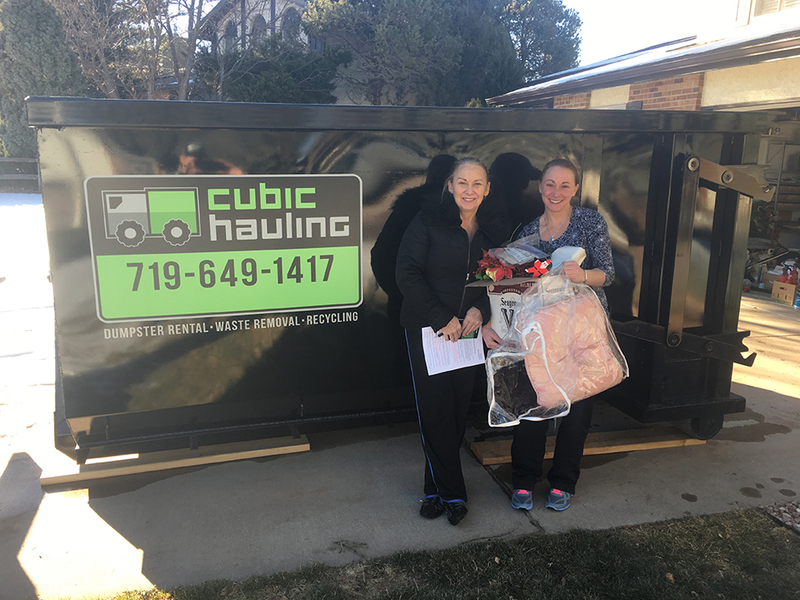 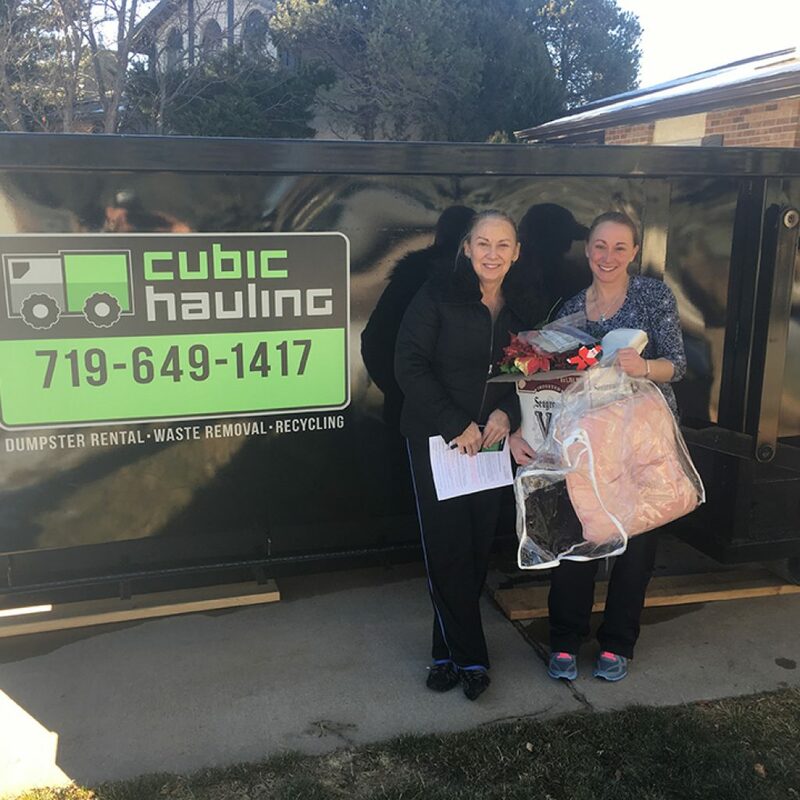 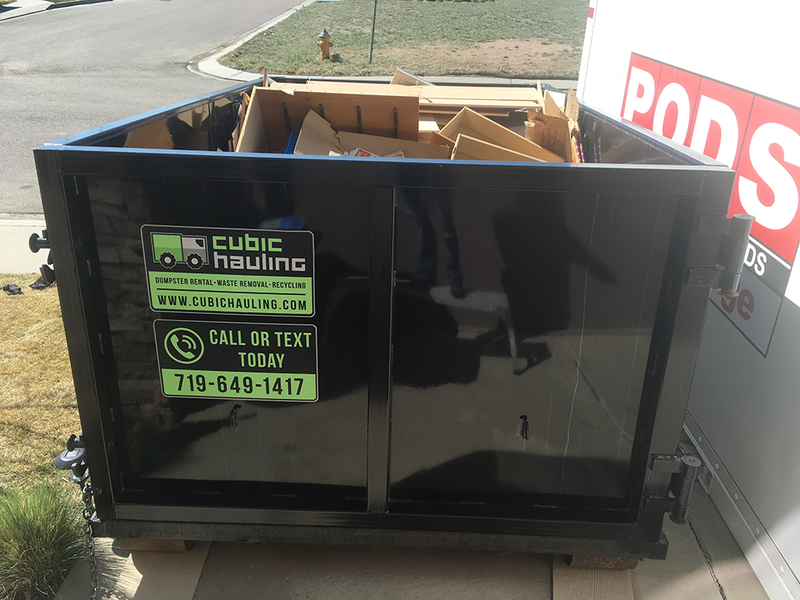 Dumpsters for Move Ins & Outs. 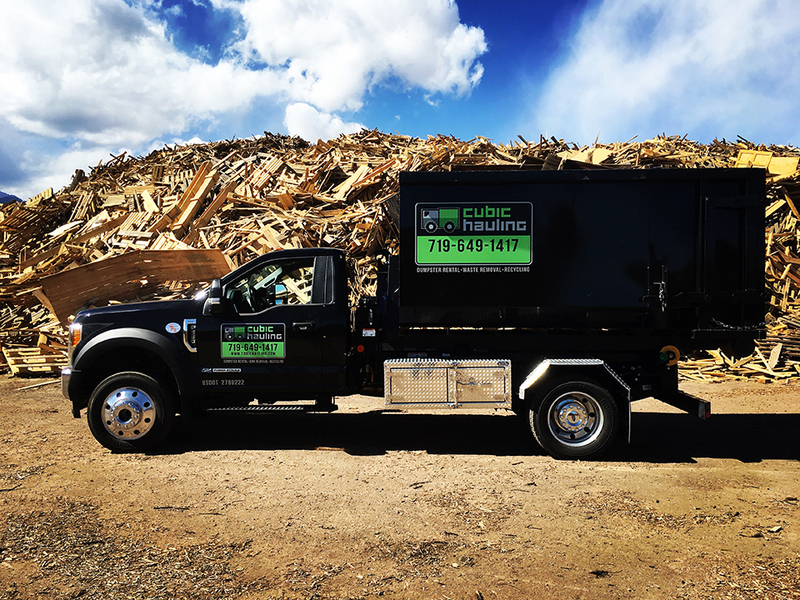 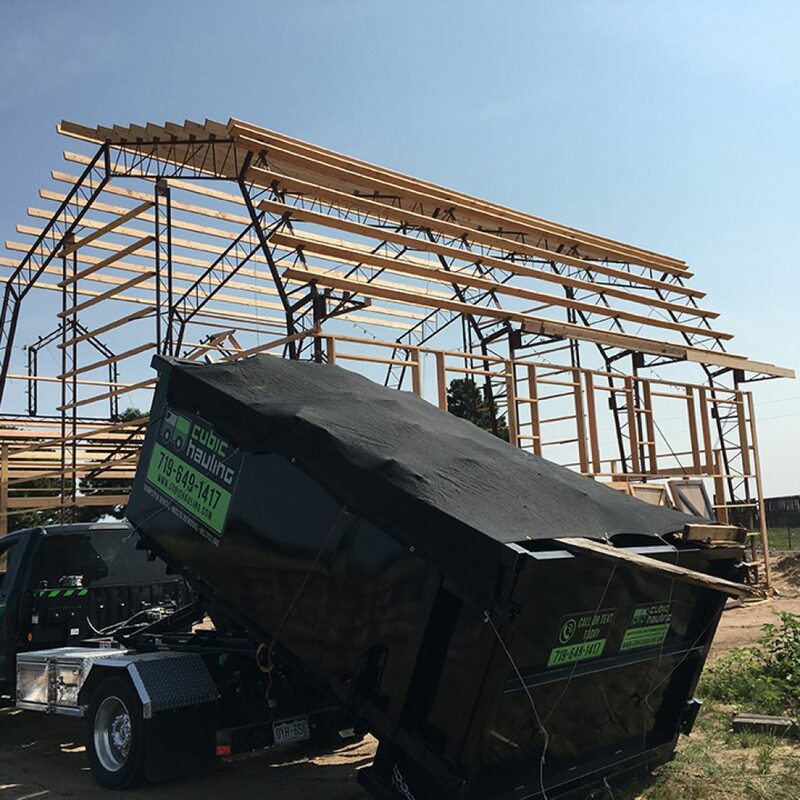 Dumpsters for Fire, Water & Wind Restoration. 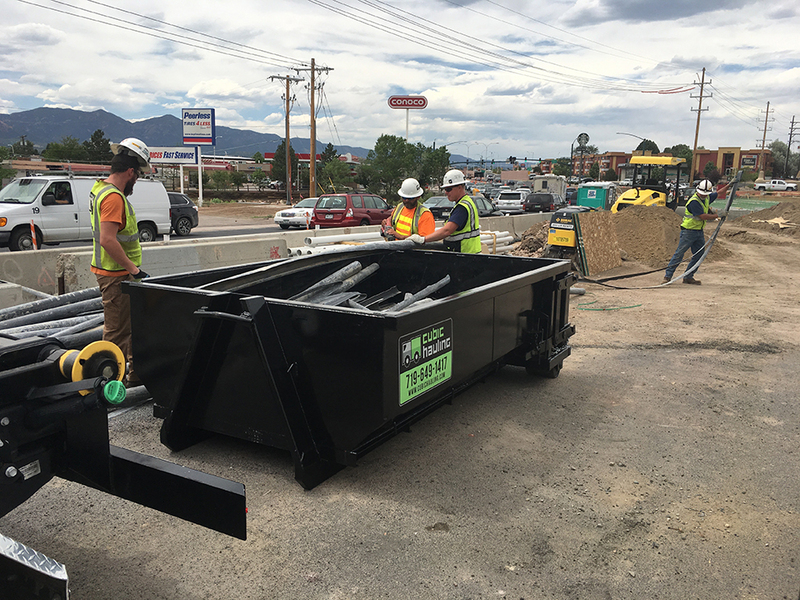 Dumpsters for new construction projects. 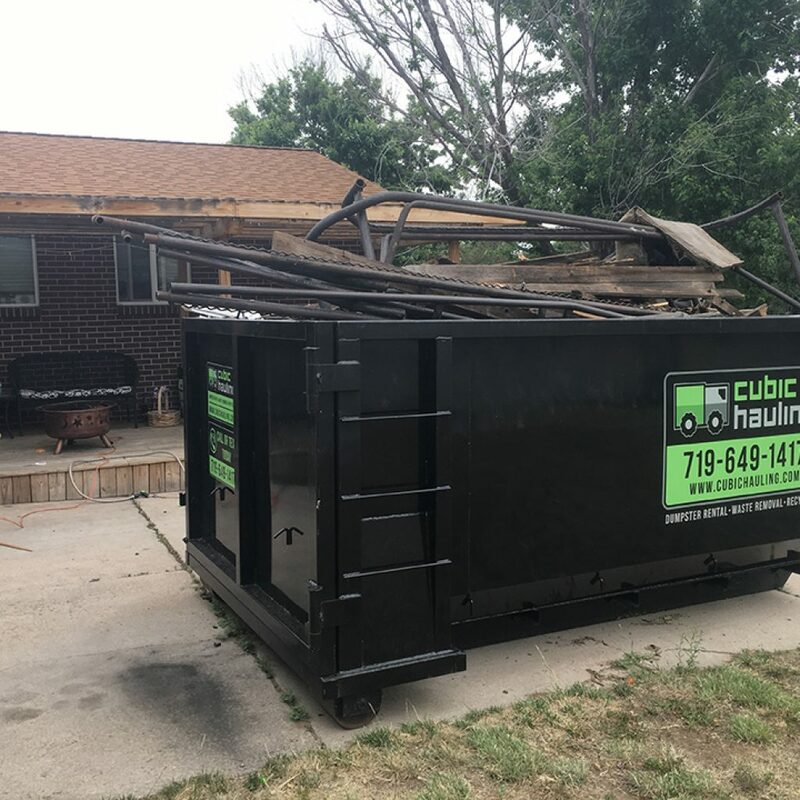 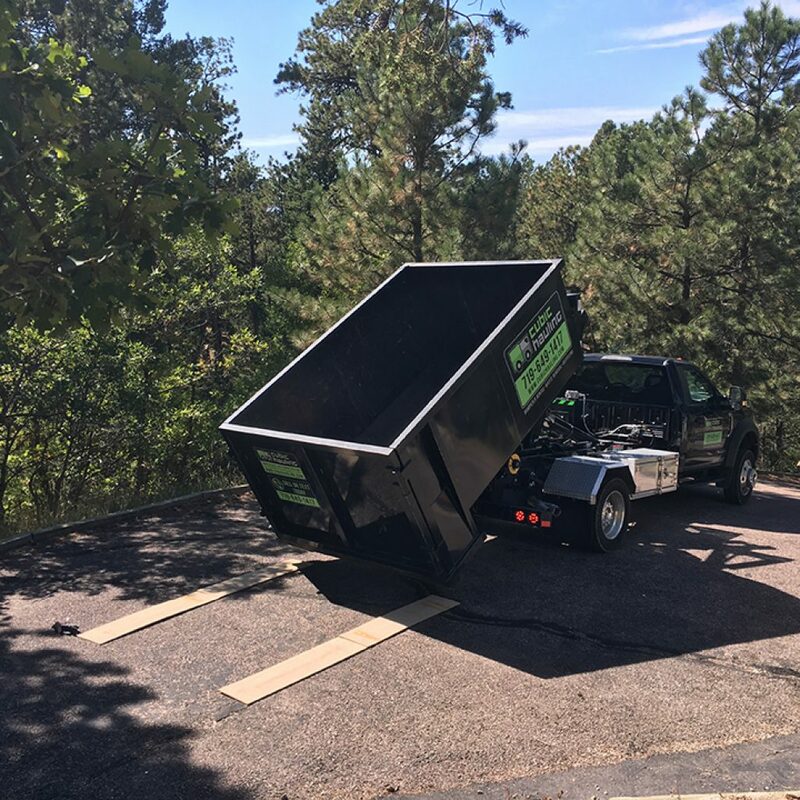 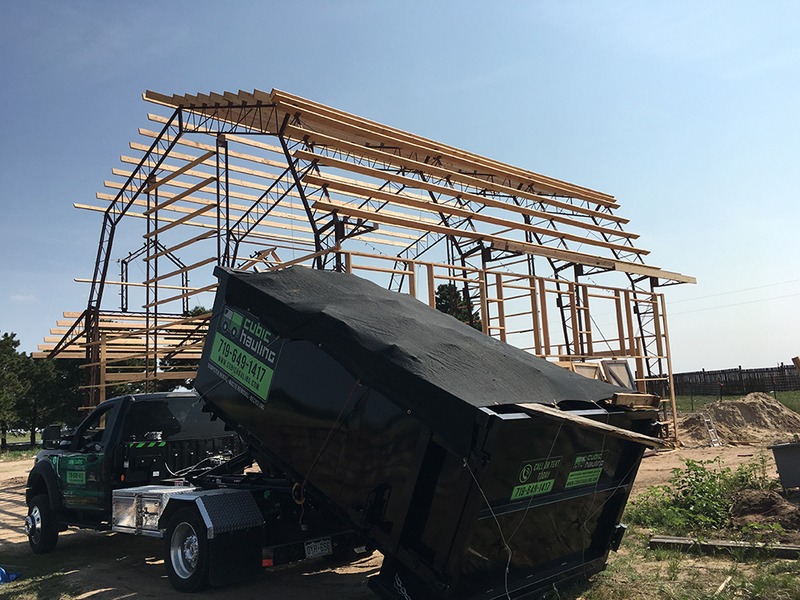 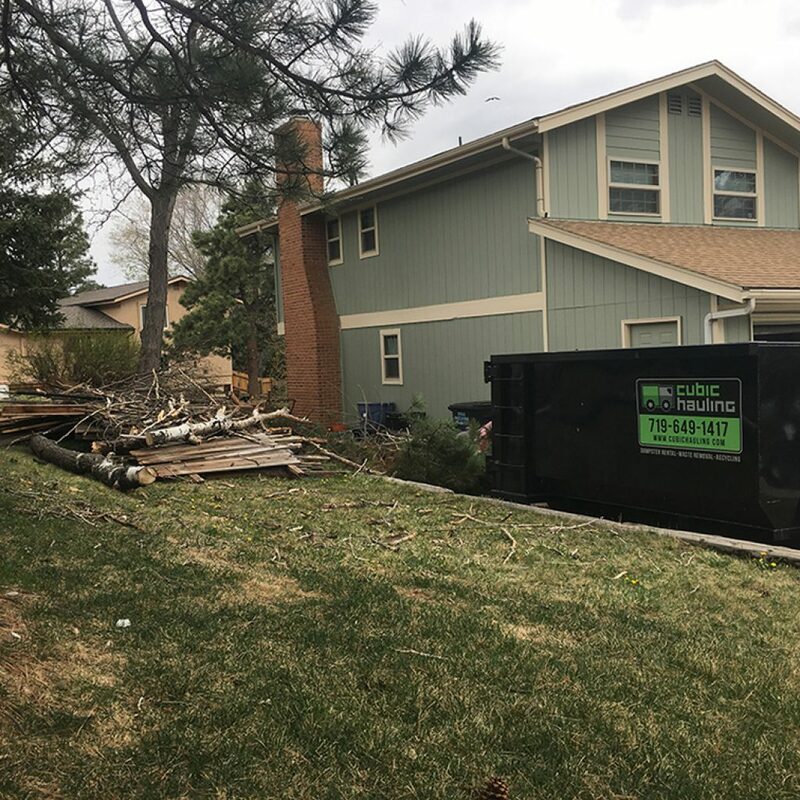 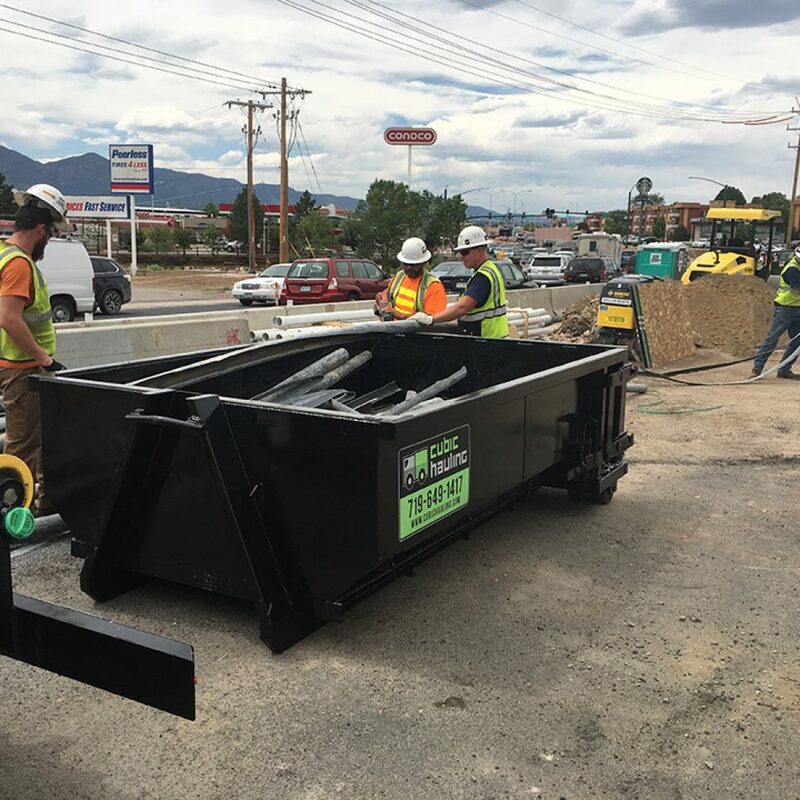 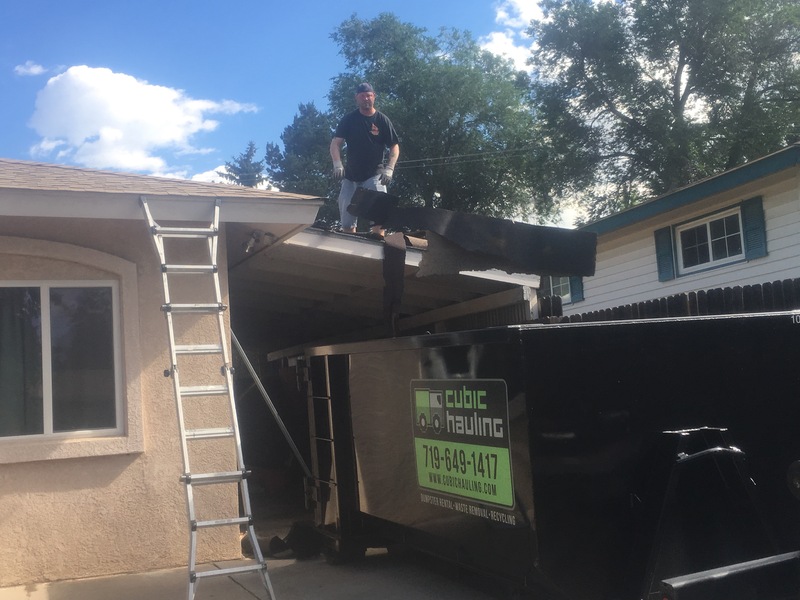 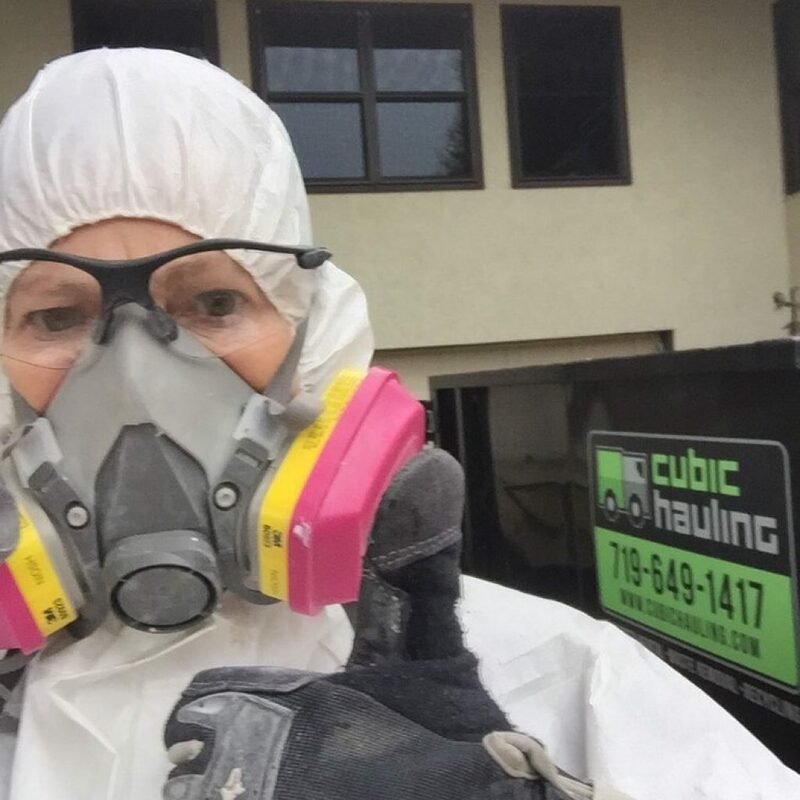 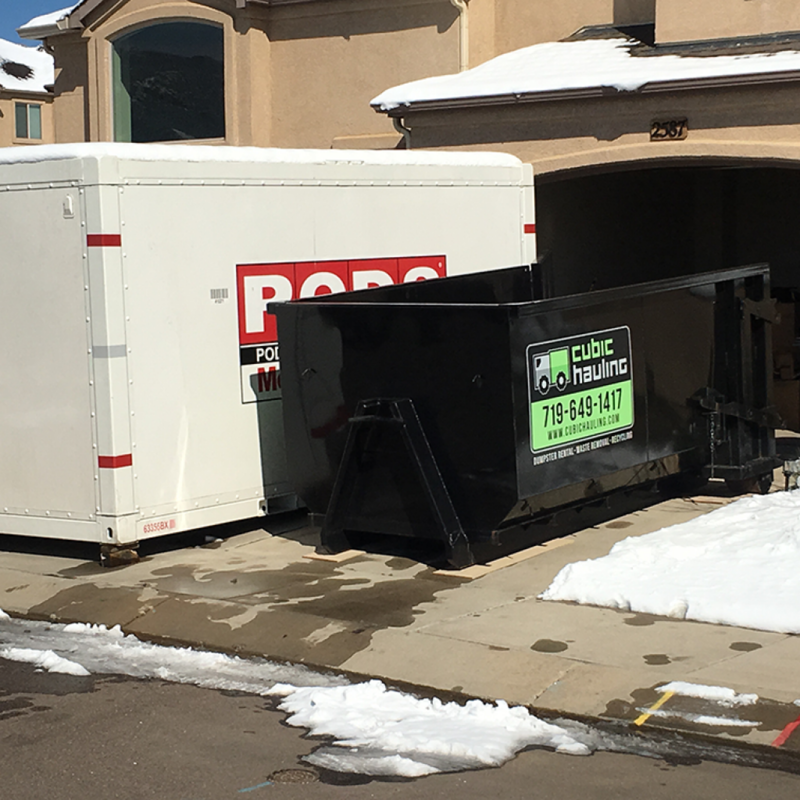 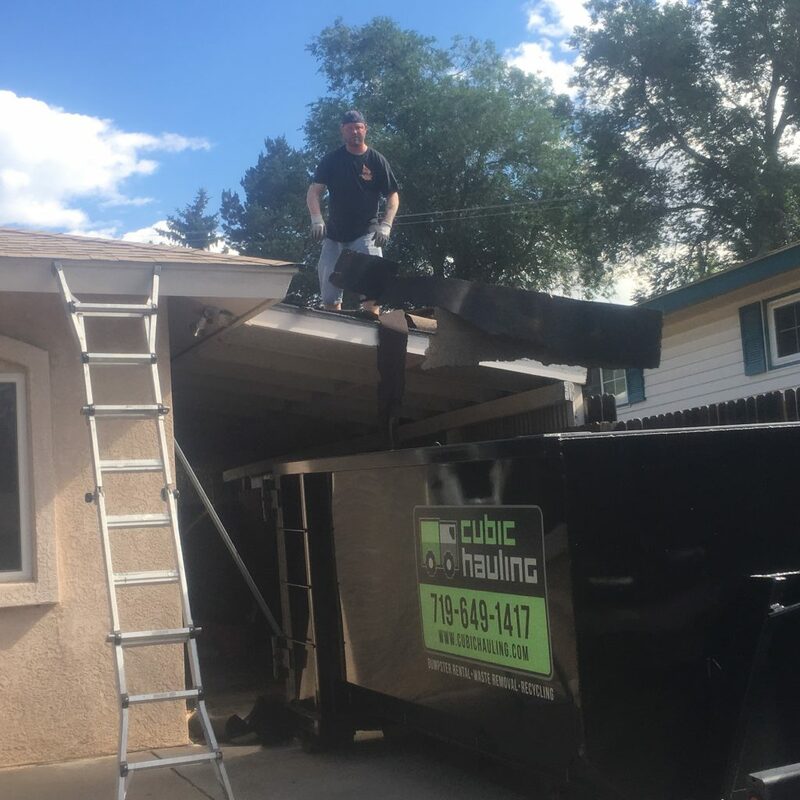 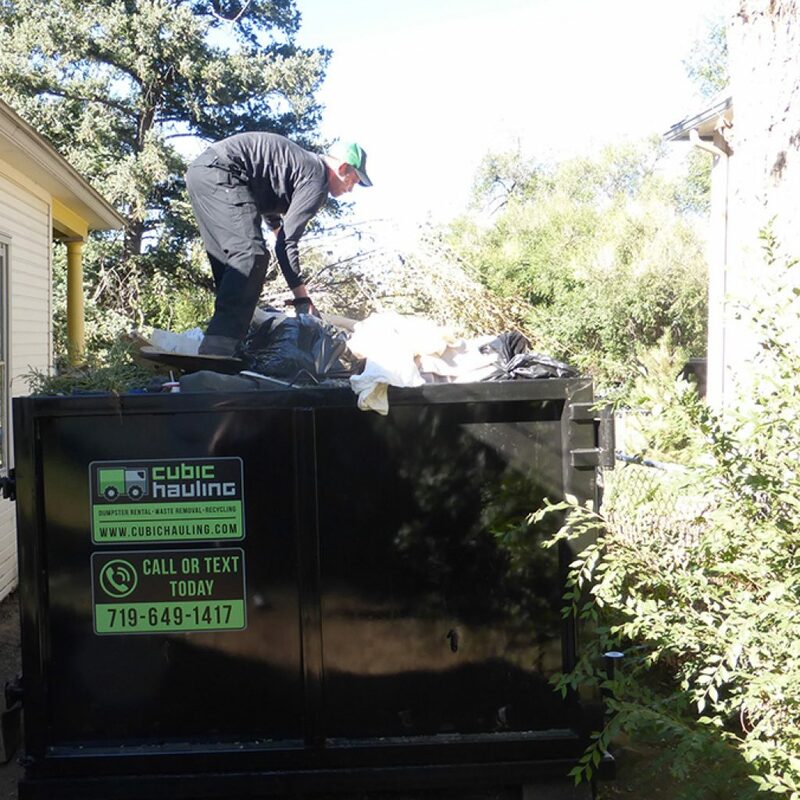 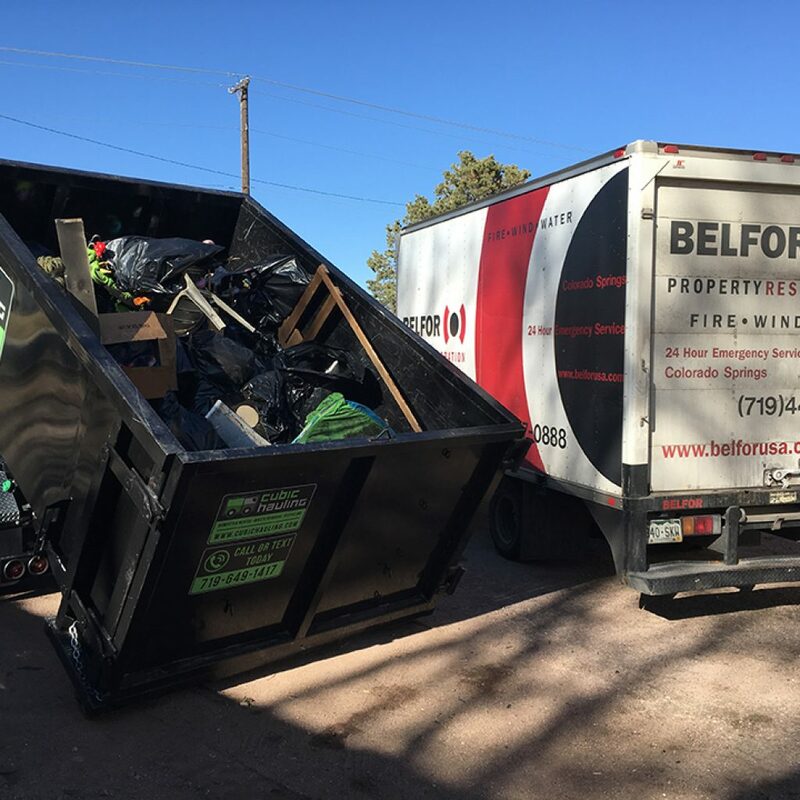 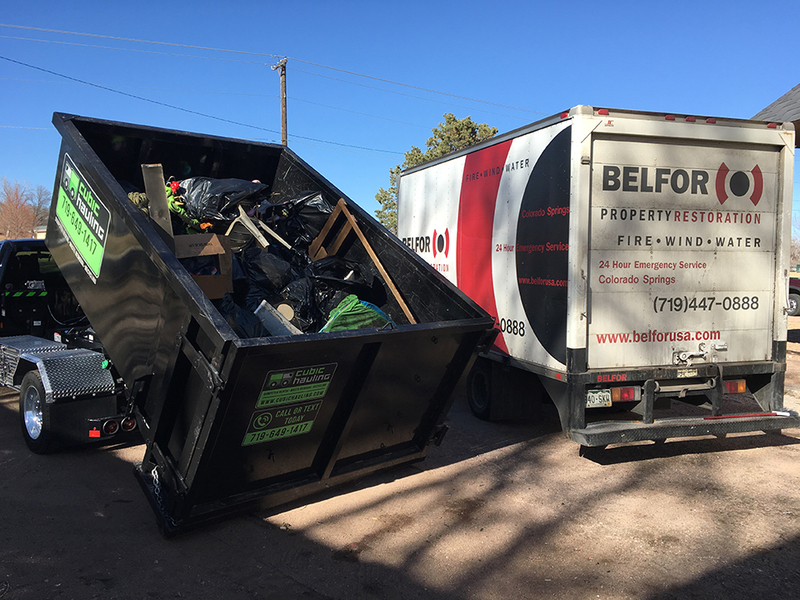 Dumpsters for Roofing debris removal. 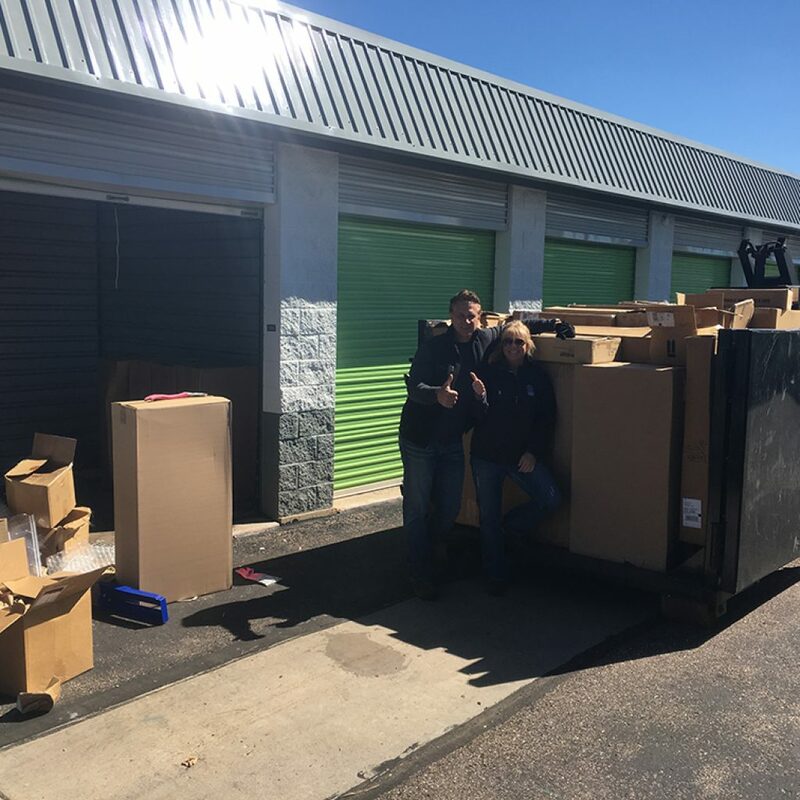 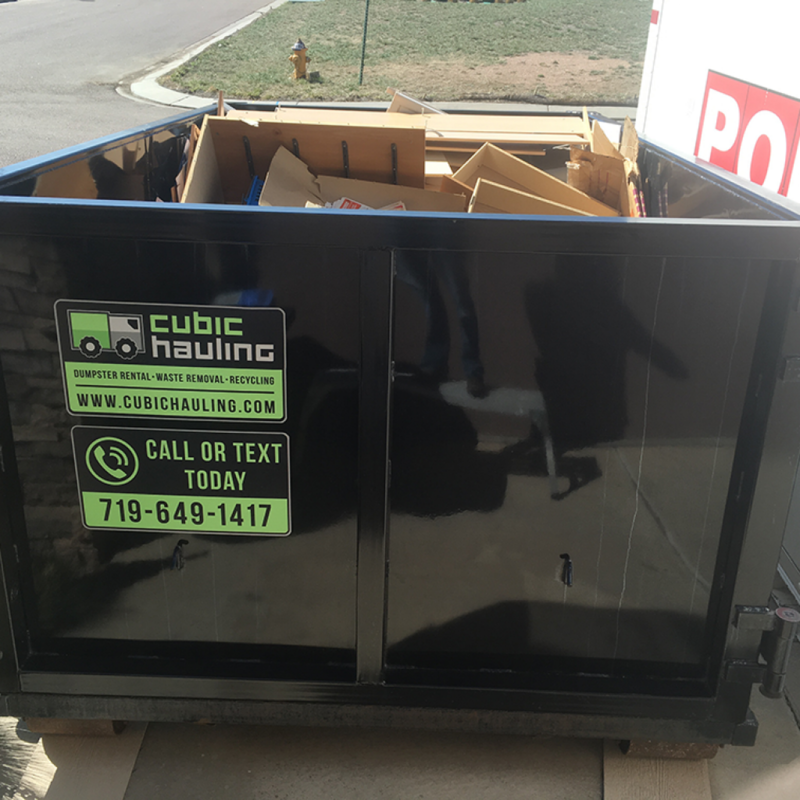 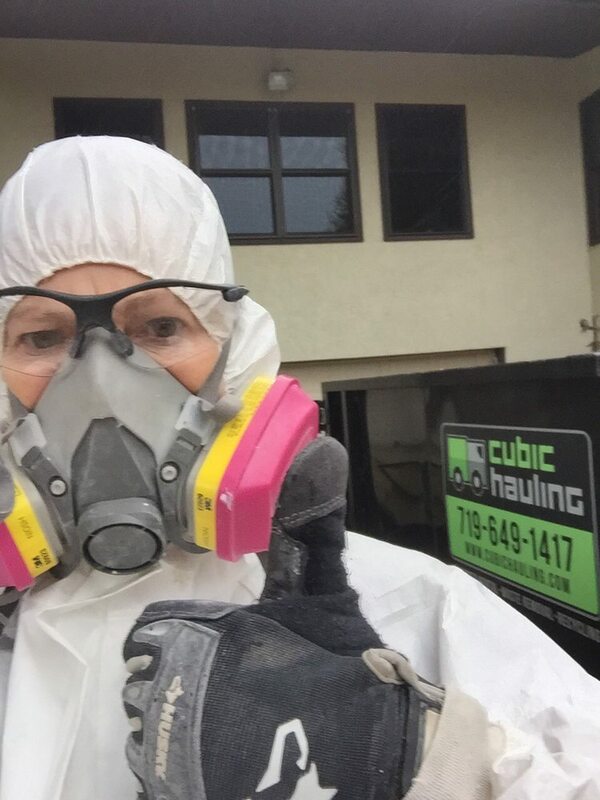 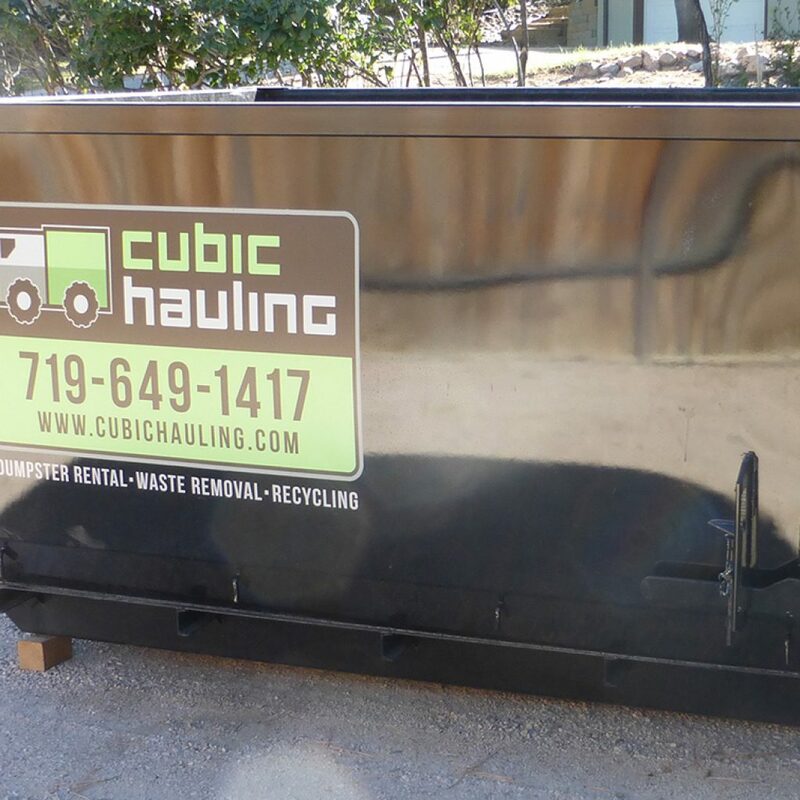 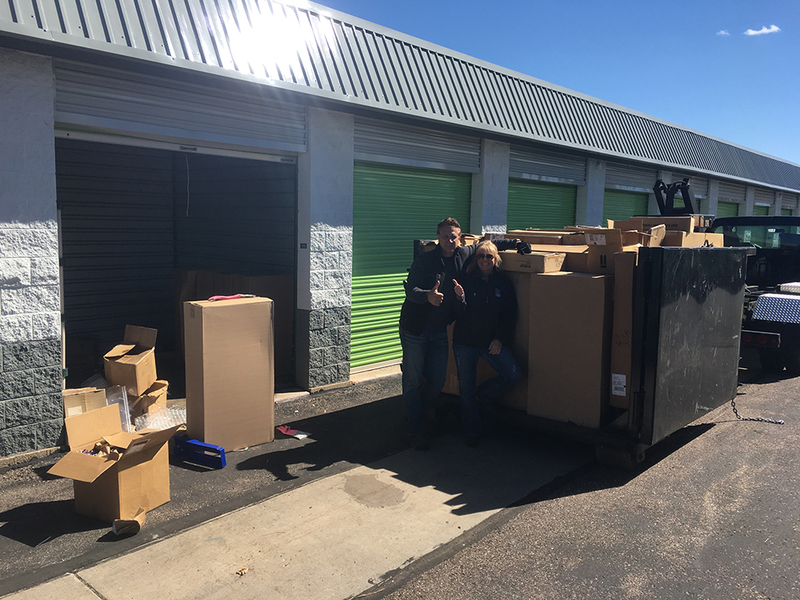 Dumpsters for Self Storage cleanouts. 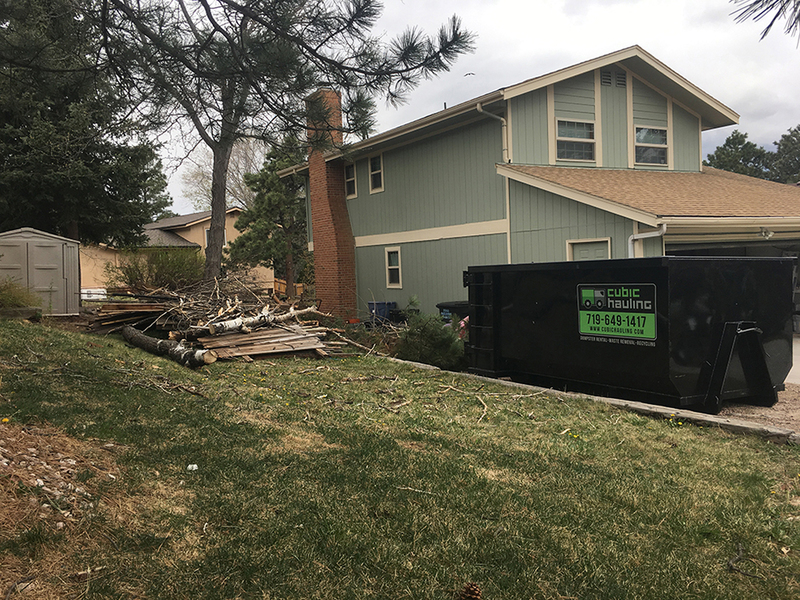 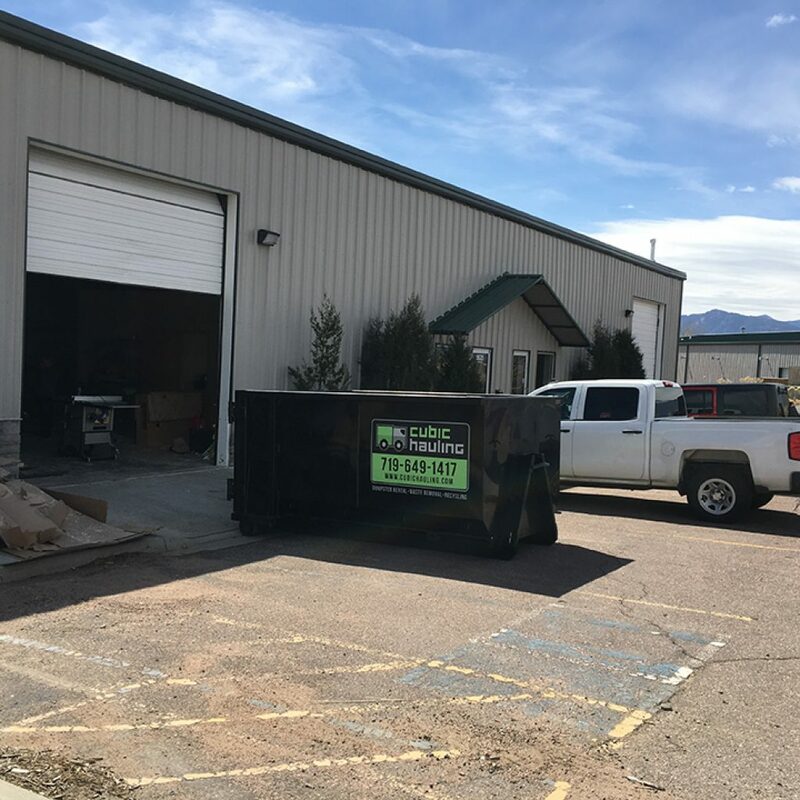 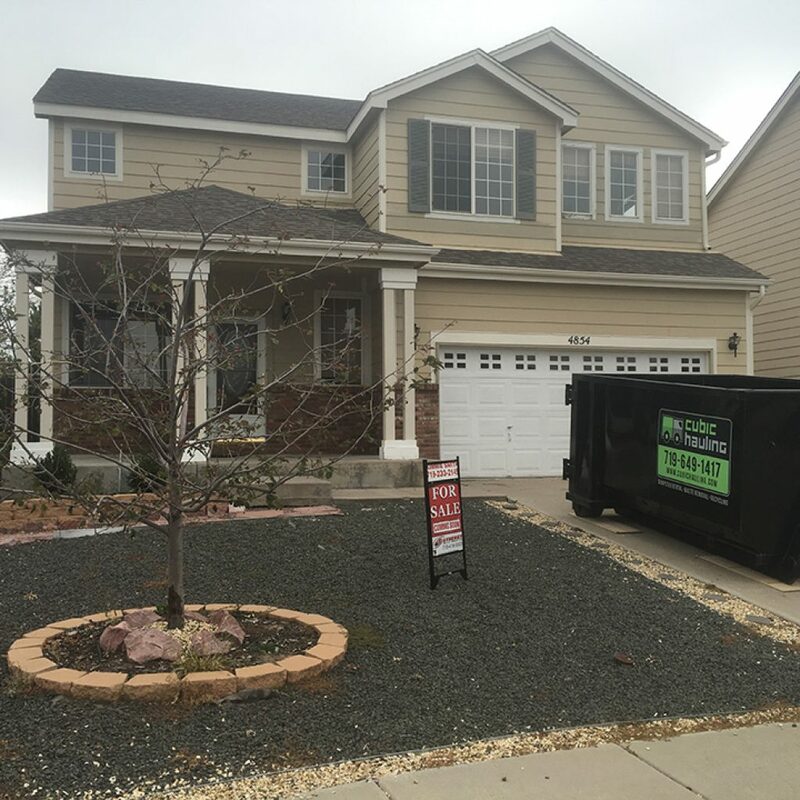 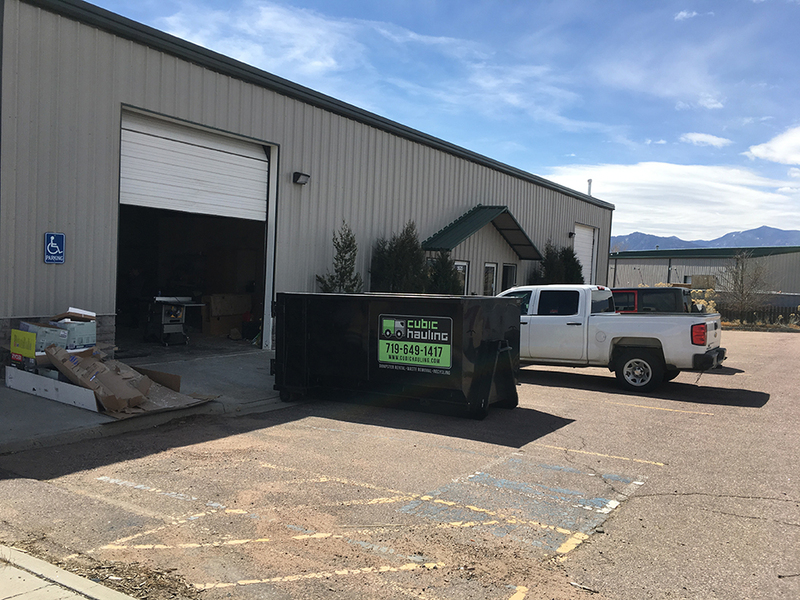 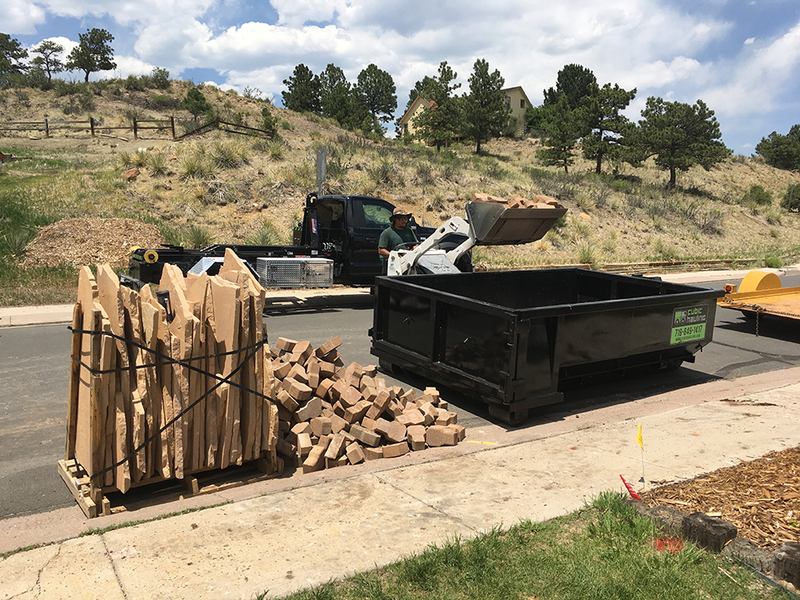 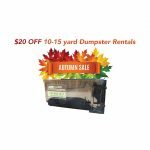 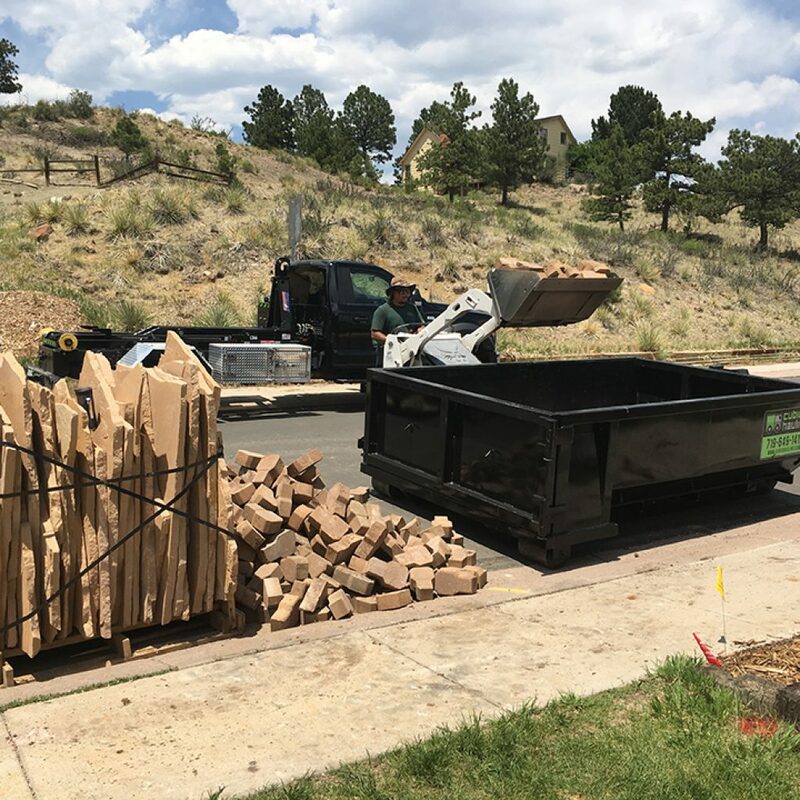 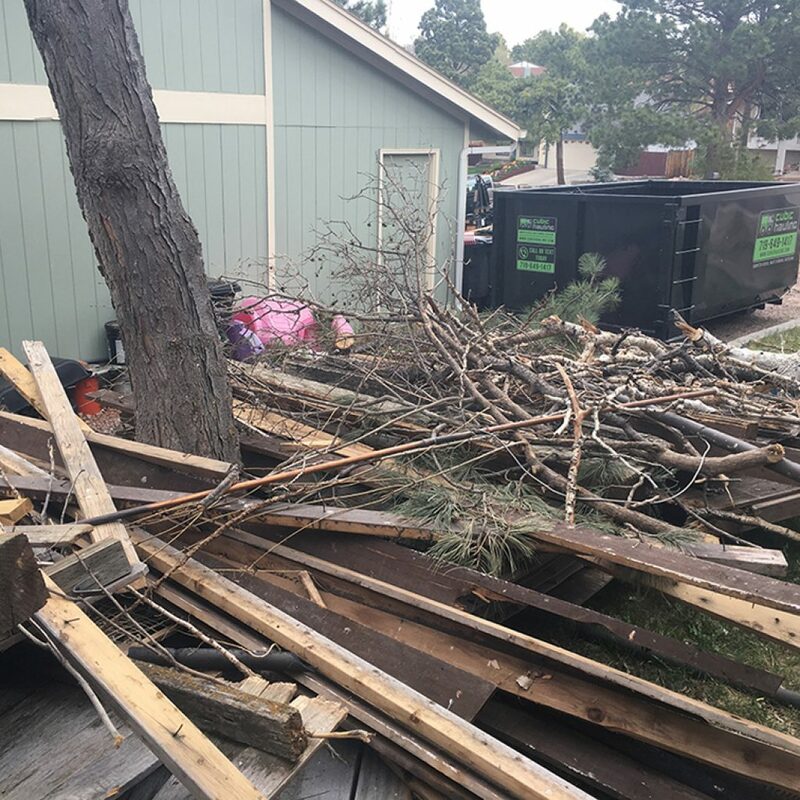 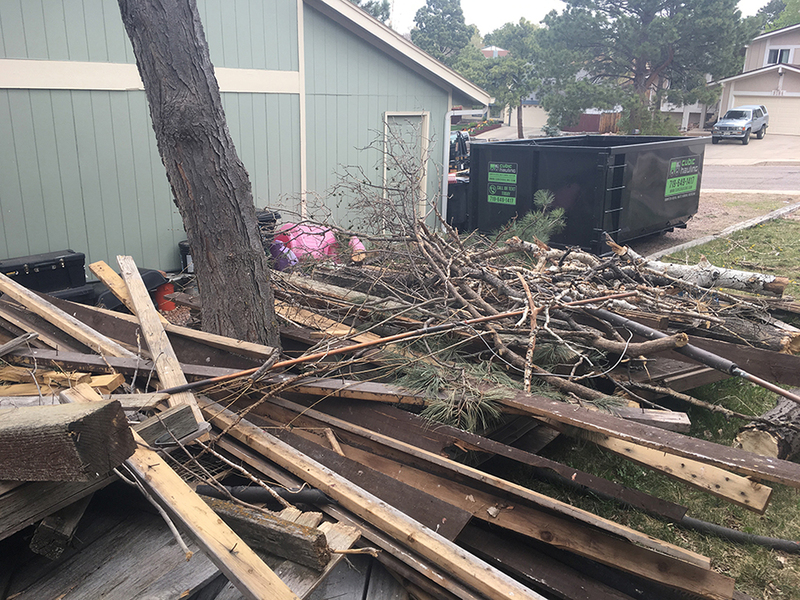 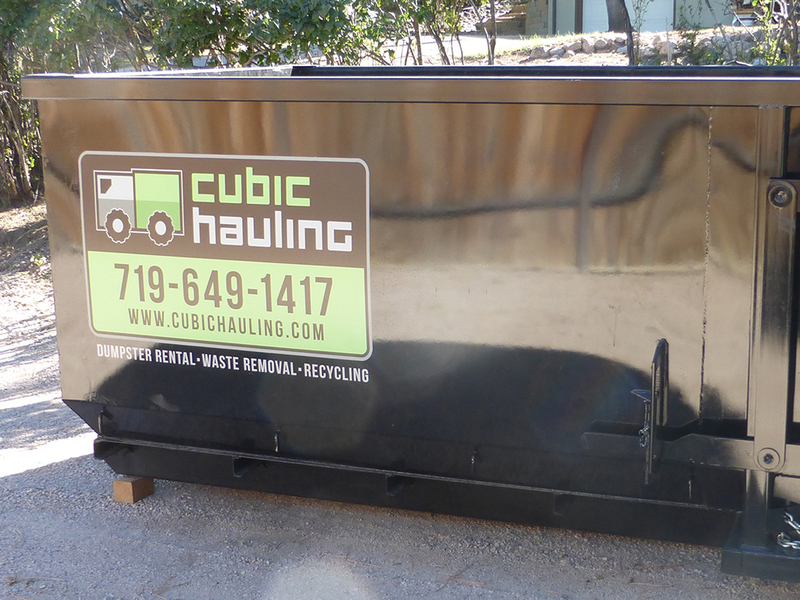 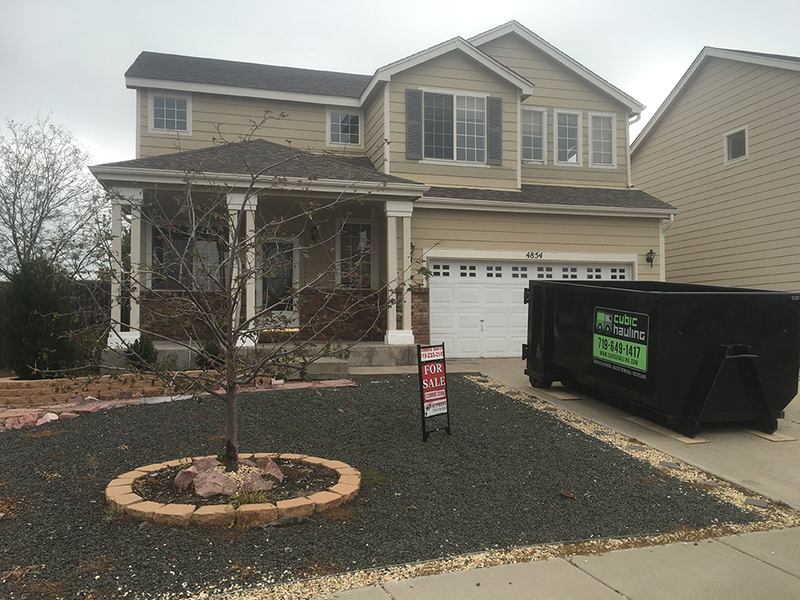 Dumpsters for Yard Debris removal. 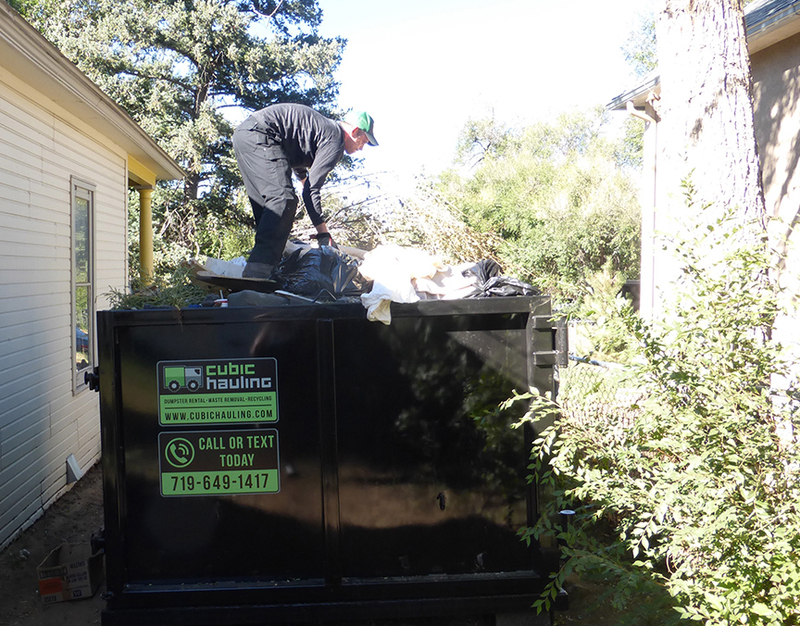 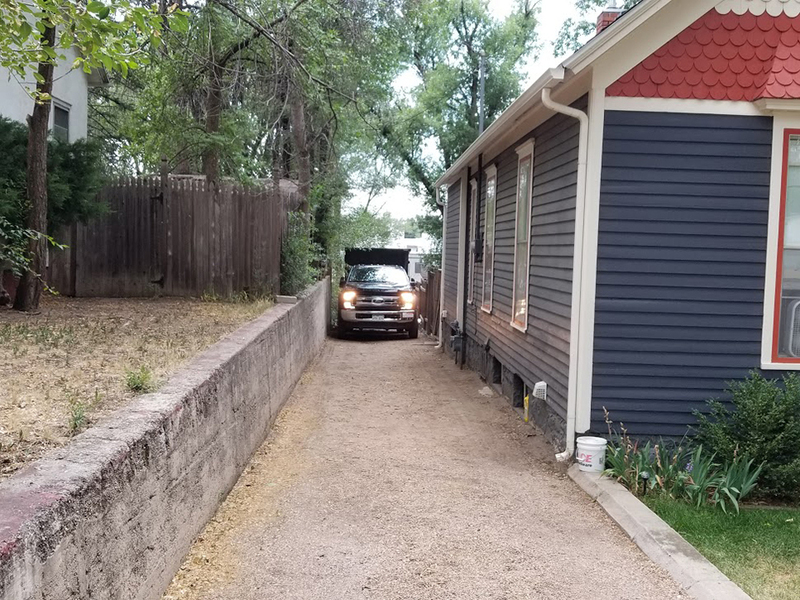 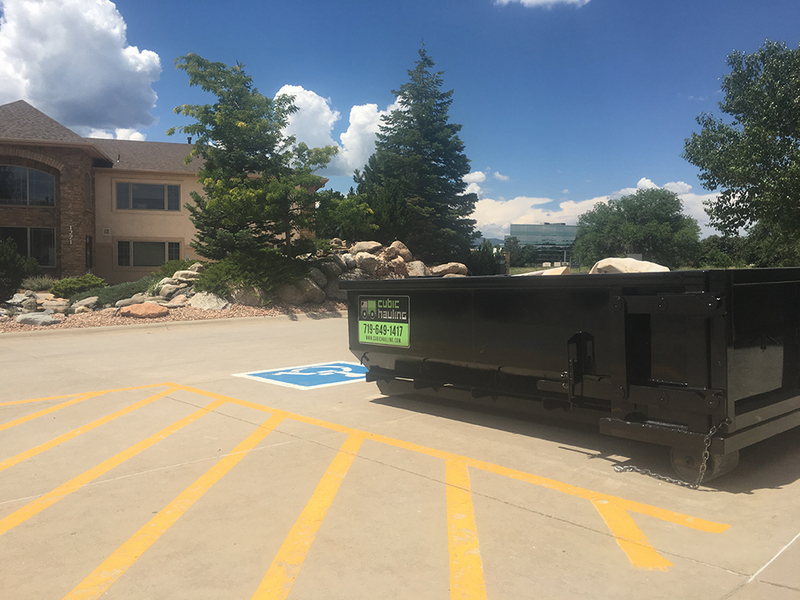 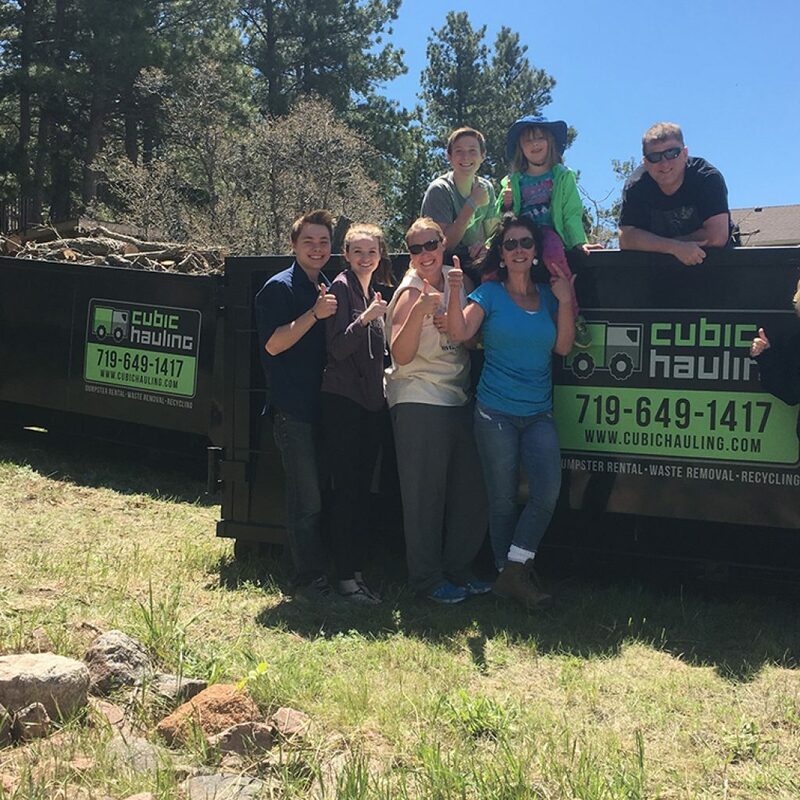 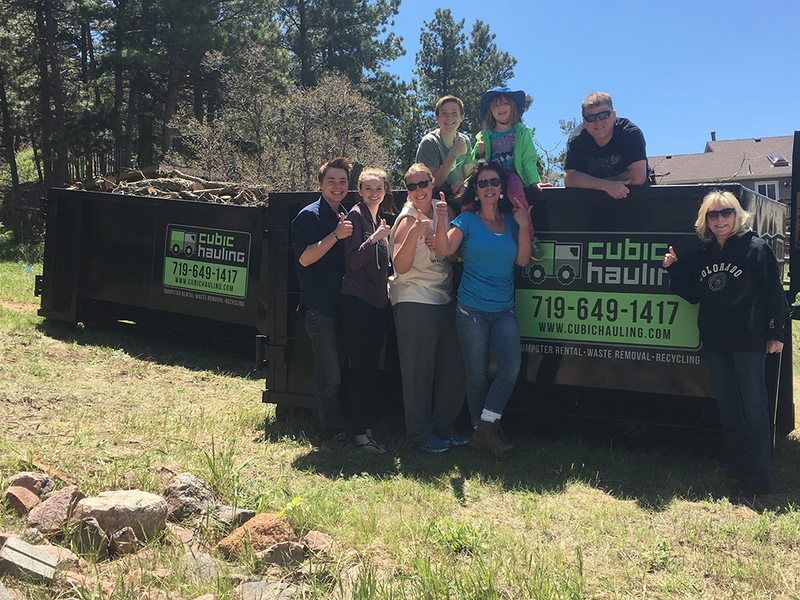 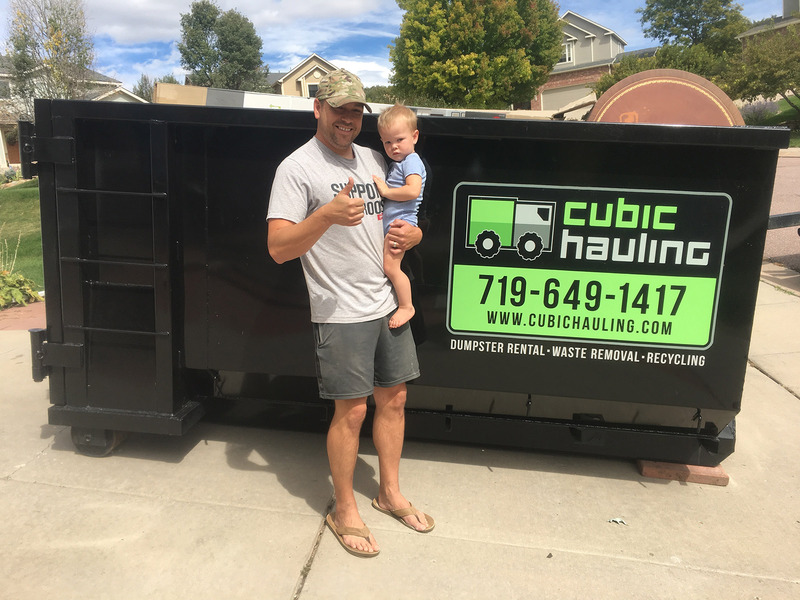 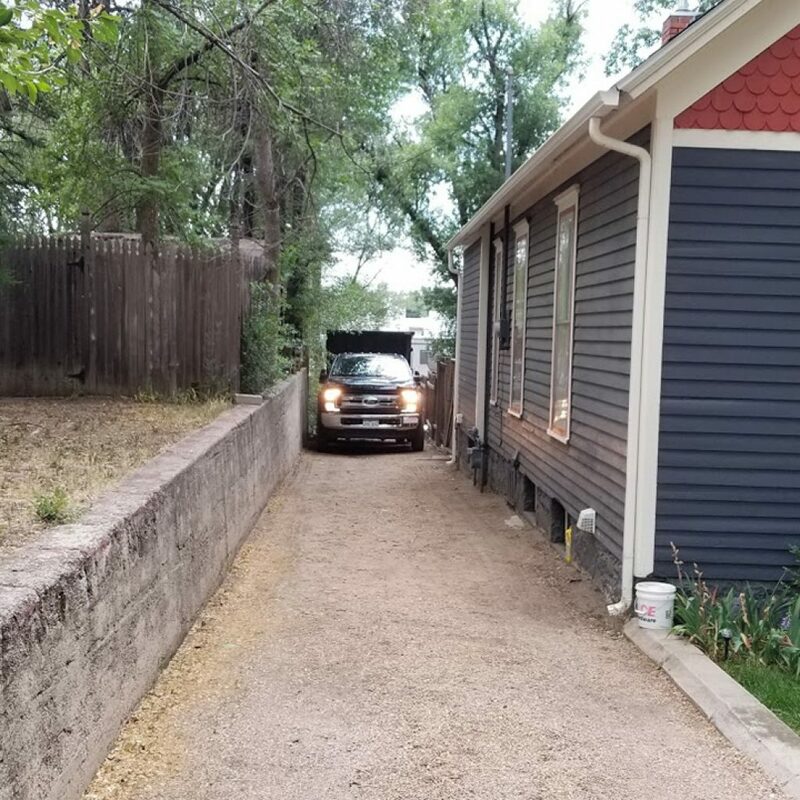 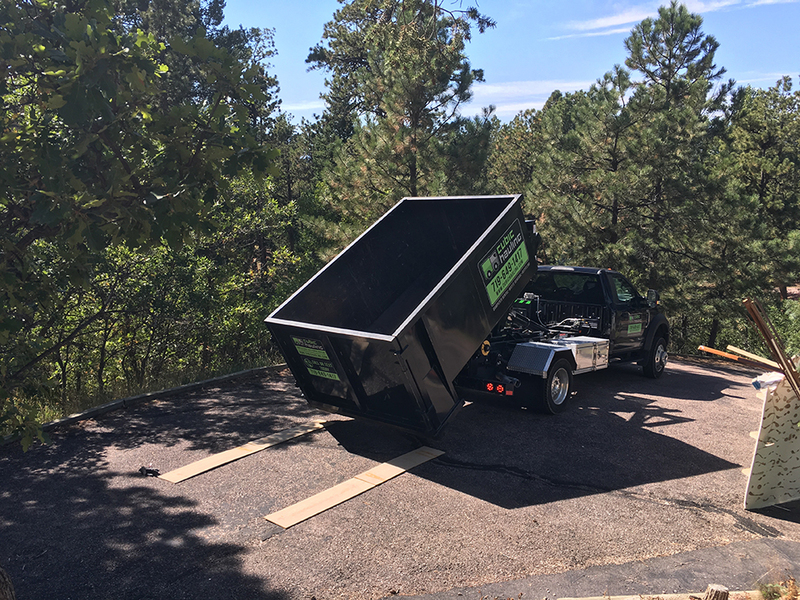 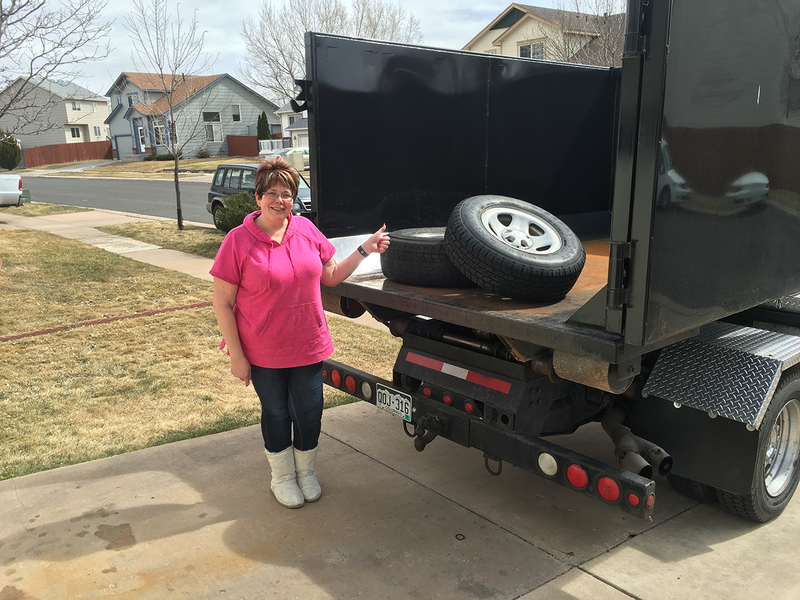 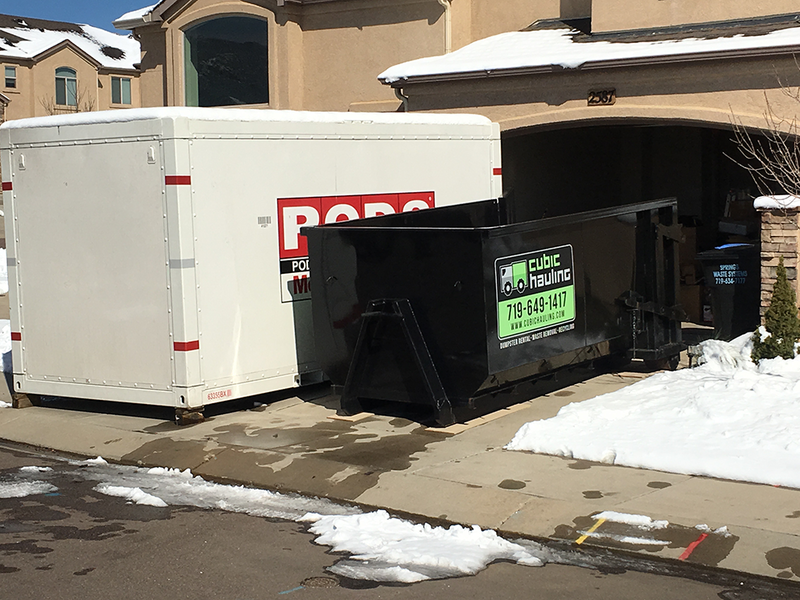 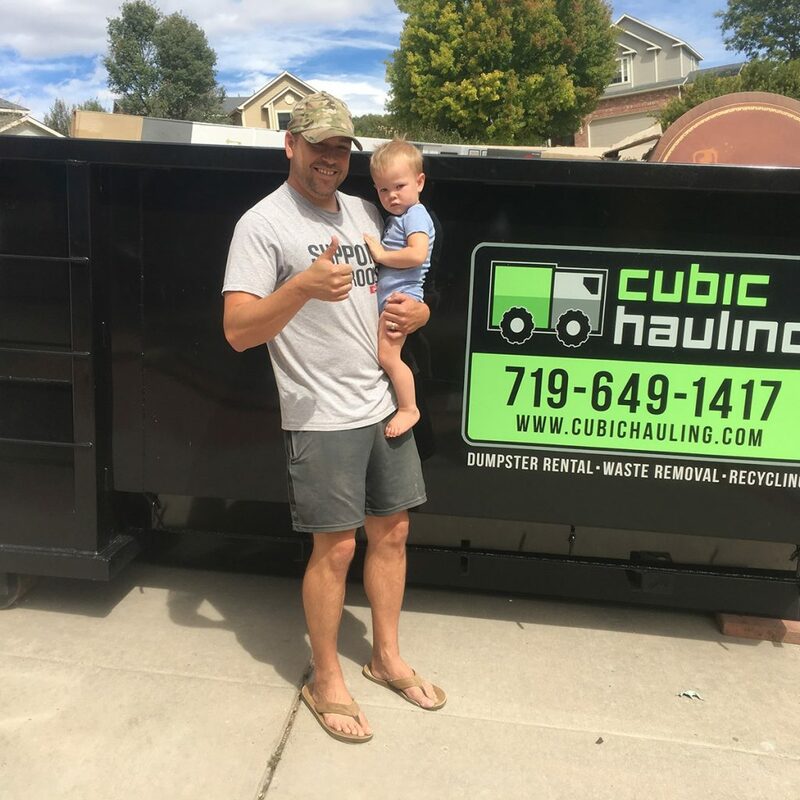 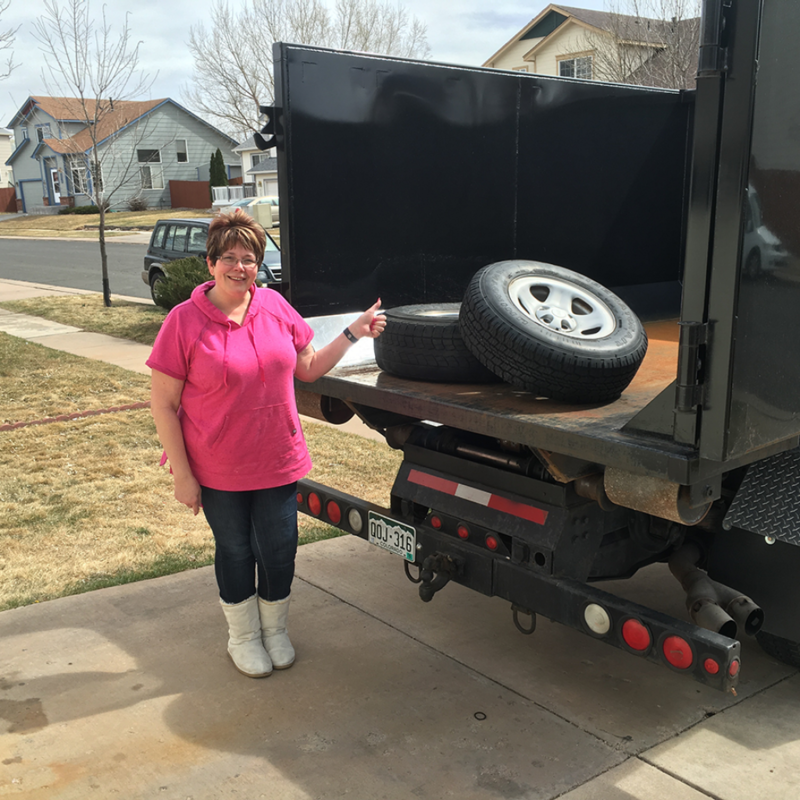 Our dumpsters fit in tight spaces! 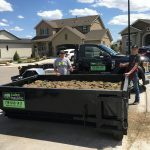 5, 10, 15 Yard Dumpsters.